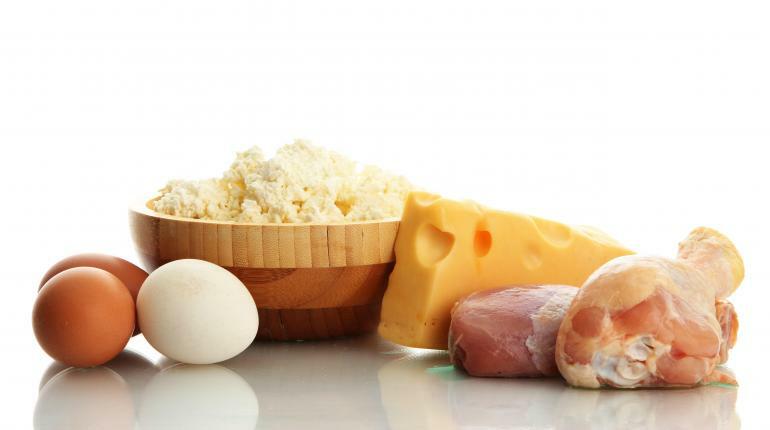 Blog Are You Eating Too Much Protein? One of the most common questions that crops up with regards to bodybuilding diet is how much protein should a person eat? The common answer is between 1 – 2g of protein a day. And that is a line of best fit, but, I’ve seen people eating as much as 3 grams per lb of bodyweight a day or more. But, I’d like to put forth the question, are we as bodybuilders overdoing it and protein mad far beyond than need be? The proteins which bodybuilders need are what are known as ‘complete’ proteins. That is, they contain all of the essential amino acids. And to add to that, a person may be able to do just as well eating even less than 1 gram per lb of bodyweight. Many see the whole protein thing as lot of hogwash – perpetuated especially by big supplement companies – and claim they made excellent gains without so much protein. I think it goes without saying a healthy body needs a balanced diet, and, a healthy diet is going to include a good amount of protein. And, this is even more important for bodybuilders. I believe you can’t go far from with a healthy amount of each nutrient, and above all else, try to listen to your body and learn as much as you can about recognizing the signs when you need to change it up a bit. And don’t be afraid to do so, when the need arises.